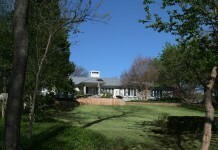 There are 34 glorious homes along West Lawther Drive. This prestigious collection of homes includes magnificent estates from the 1930s, original summer homes from the first half of the century, and contemporary homes. 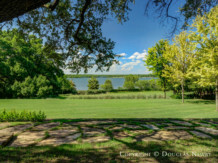 With deep front yards the houses are pushed back, adding to their allure as you wind around the points and coves of White Rock Lake. 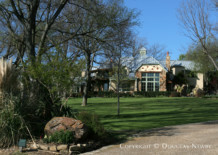 Douglas Newby & Associates offers real estate for sale in White Rock Lake neighborhood. Doug, I want to compliment and thank you again on our experience. It's been positive all the way around, and you've been central to it. West Lawther Drive inside White Rock Lake. Click on the map and discover each home as you explore this neighborhood.